RENO, Nev., Feb. 26, 2019 /PRNewswire/ -- Aerion has announced a five-member board representing the interests of major shareholders and providing an impressive depth and breadth of industry experience to guide the company's rapid growth as it pursues a supersonic renaissance. Tom Vice is Aerion's Chairman, President and Chief Executive Officer. 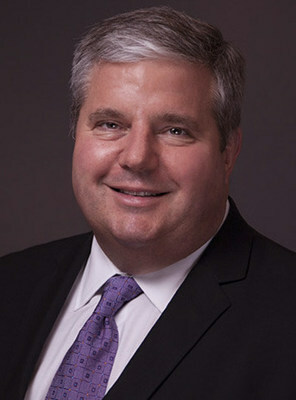 He joined Aerion as President and Chief Operating Officer in March 2018 and was named Chief Executive Officer in August 2018. 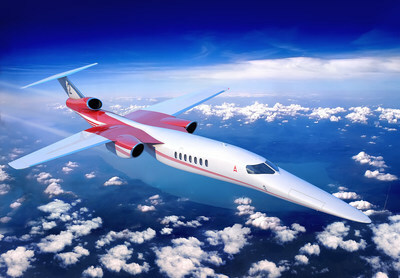 Mr. Vice led the discussions that culminated in the recently announced partnership with Boeing to develop the Aerion AS2 and pioneer new markets for supersonic travel. Prior to Aerion, Mr. Vice retired from Northrop Grumman after nearly 31 years with the company, most recently as President of its Aerospace Systems sector overseeing an $11 billion global advanced technology business with 23,000 employees. 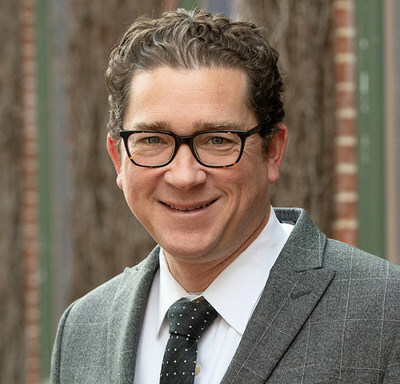 Bryan Barrett is Chief Financial Officer and Vice President of Keystone Group L.P., an affiliate of Aerion Partners L.P., the lead investor in Aerion. Mr. Barrett oversees a portfolio of investments primarily focused on manufacturing and aerospace. He is also a director of LM Industries, an innovator in low-volume motor vehicle and large-scale additive manufacturing. 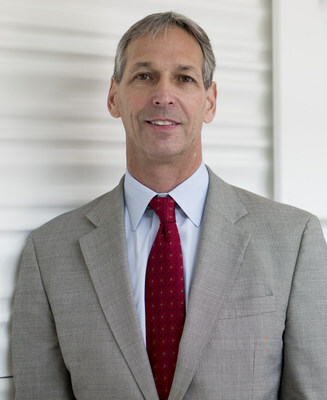 Mike Sinnett is Vice President of Product Strategy and Future Airplane Programs at Boeing Commercial Airplanes. He helps formulate the preliminary design of new and derivative airplanes and systems, improved environmental performance, and advanced technologies. Mr. Sinnett was formerly Vice President/Chief Engineer for the Boeing 787. Paul Adams is the retired Chief Operating Officer of Precision Castparts and former President of Pratt & Whitney. 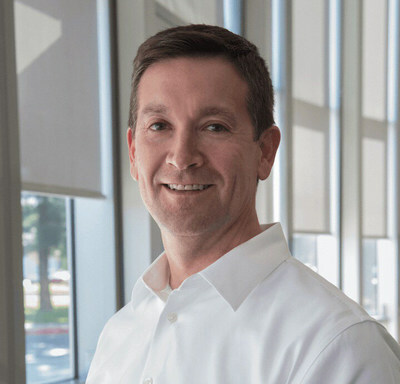 He joined Aerion in early 2018 as a consultant for engine development and joined the Aerion board later that year. 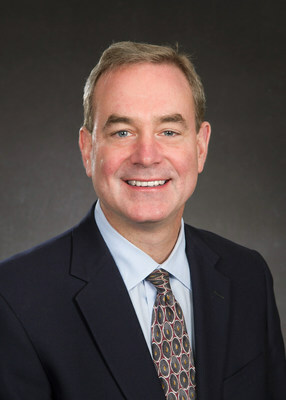 Ken Shaw is Vice President, Supply Chain at Boeing Global Services. His organization coordinates with suppliers worldwide for supply chain execution and parts to support major Boeing units. Mr. Shaw is responsible for high-quality, efficient and repeatable delivery of services, as well as innovation and technical development of advanced service offerings for customers.